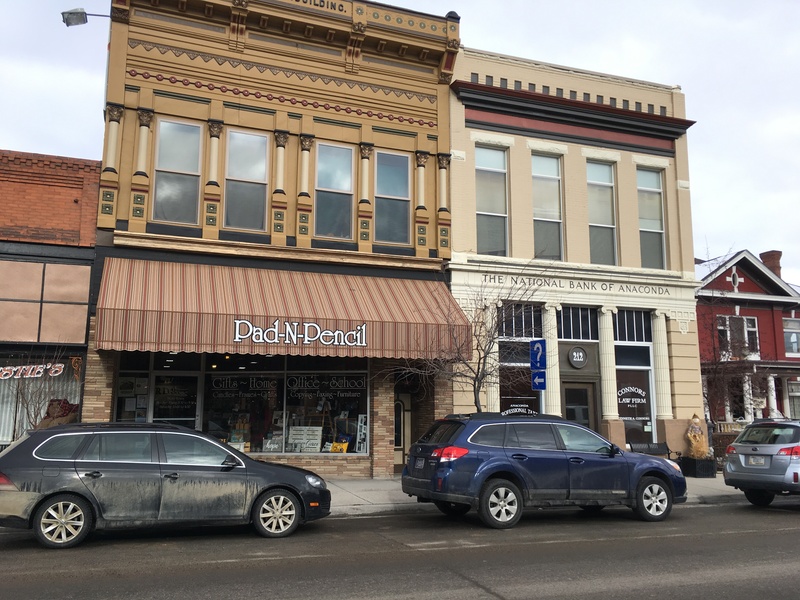 Serving Anaconda, Pad N Pencil is a locally owned Office Supply Store based in Anaconda. Locally owned and operated since 1974. The store has worked hard to stay with the trends of offices and provide our community with the supplies they need to thrive. After our renovation in 2014, we began expanding our product base to offer gift and home based products to our customers. If we don’t have it we can order it for you. Like our Facebook page.